Why Not Hire a Tank? Unsure if you want to buy a tank? This is one of our tanks currently out on hire. 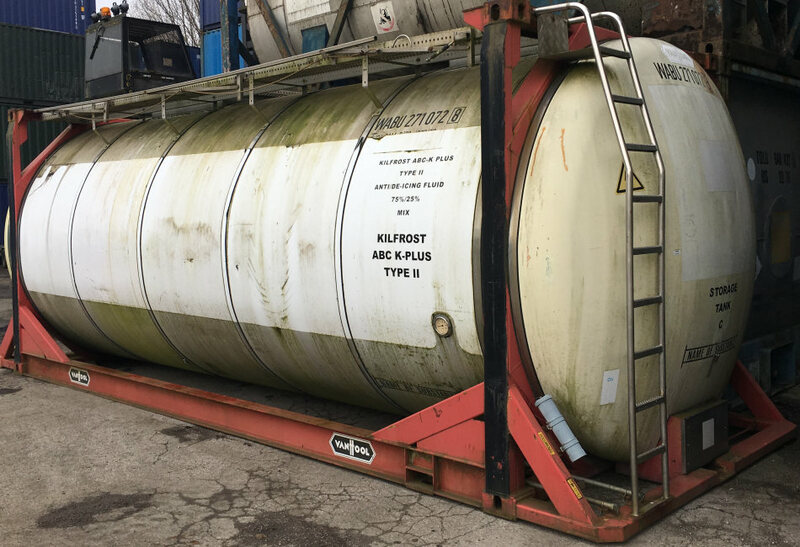 Hiring a tank is a great way for some of our customers to see if a used tank container really works for them. For others, a hired tank may meet some of their short term needs. 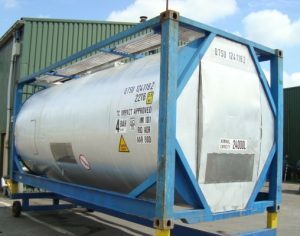 If you need any information about the purchase, hire, modifications, or repair of ISO tanks, please do not hesitate to contact us, by phone, the contact button above, or by email.